Hentley came to his conclusions after conducting experiments in two identical, temperature-controlled rooms containing bed bugs. The researchers placed four tote bags filled with clothes in the room – two of which contained dirty clothes and two that contained clean clothes. In each experiment, the researchers increased the amount of carbon dioxide in the room to simulate human breathing. They found that bed bugs were twice as likely to be drawn to bags with soiled clothes rather than clean clothes in rooms that did not simulate human presence. If carbon dioxide levels were increased, the bugs searched even harder for a human host to latch onto. Hentley suggests that consumers consider keeping dirty laundry well contained while traveling to avoid bringing home any unwanted pests. “Bed bugs are a huge problem for hotels and homeowners, particularly in some of the world’s biggest and busiest cities. 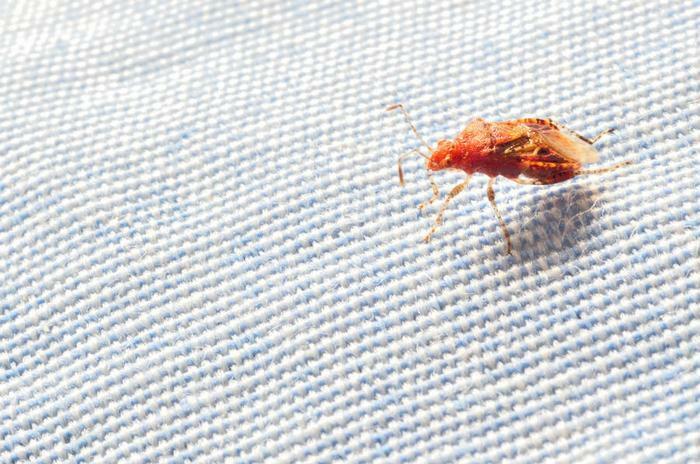 Once a room is infested with bed bugs, they can be very difficult to get rid of, which can result in people having to dispose of clothes and furniture than can be really costly,” he said.